Home Entertainment Celebrity Big Brother Returns Next Month. Celebrity Big Brother Returns Next Month. 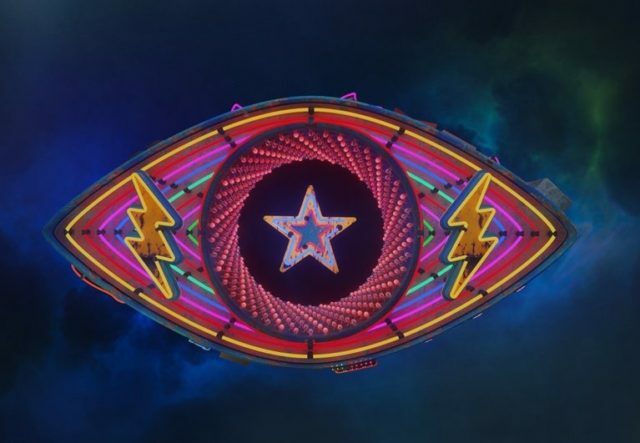 Celebrity Big Brother is set for a return next month channel 5 has announced, 2018 marks the 18th birthday for the show and this week C5 have released the new theme and the new Celebrity Big Brother Eye. It was Big Brother’s official social media accounts that released the new eye on Wednesday and they captioned it with “Here’s a very special treat to mark our 18th birthday: a first look at the BRAND NEW #CBB eye!”. Earlier this year it was reported that Big Brother’s Bit On The Side would be replaced by Big Brother’s Little Brother but on Wednesday it was announced that Rylan would be back with BBBOTS when it returns next month which the start date has not been announced yet. It has been rumoured that Samantha Markle, Bobby Norris and Gabby Allen to name a few have been tipped for this year’s show but Channel 5 or Big Brother have not confirmed any housemates as of yet. We will keep you updated on all the Celebrity Big Brother when it comes in, but for now, lets keep the Big Brother hype alive. Don’t forget to follow us over on twitter at @WTBigBrother.